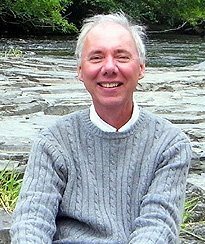 Robert Laynton has written articles on spirituality for over forty years. In the 1990’s he gained an Honors degree in psychology and subsequently he gained post graduate qualifications in counseling and was for a time a member of the British Psychological Society. He contributed to the Transpersonal Psychology Review Journal of the British Psychological Society and to the magazine ‘De Numine’. He became a Christian in the late 1960’s, but as with some other Christians, he has gone through periods of depression and rebellion and as such he has also explored other religious ideas – especially Mysticism and ‘Inner spirituality’. But despite all of this he has remained anchored to the gospel as the best explanation of human behavior and the state of the world.